Magic of Afrobeat music in Nisville! The struggle is real. As real as it ever was. From Lagos to London, Ouagadougou to New York, life in the sprawl is tough, and getting tougher. But pay attention: feel the rumbles. The pot is beginning to boil. What is needed, and needed fast, is authentic leaders, says Seun Kuti – who should know. The youngest son of the Afrobeat legend Fela Anikulapo Kuti is as incensed by injustice and inspired by greatness as his father ever was. Now, with his mighty new album Last Revolutionary, the Lagos-based scion honours the revolutionaries who’ve gone before and rallies the torchbearers to come. And when they arrive, these nu-skool visionaries with change in their sights and the people, woke, at their side, it will be to a blaze of musical fire. To message-driven anthems that tell of real values and real news, horn-blasted songs that shine an unflinching black light on corrupt politicians, grasping corporations and hypocrisy backstage and everywhere; to extended tracks that make you dance, and think, and hope. Life doesn’t have to be this way, says Kuti, his alto-sax hanging around his neck, the letters ‘A.F.R.O B.E.A.T’ tattooed on his knuckles, the words ‘Fela Lives’ emblazoned across his back. There are other paths, other options. Listen, and you will see. Last Revolutionary is the fourth studio recording by Seun Kuti and Egypt 80, the extraordinary dance orchestra created by Fela Kuti as a conduit for the common people, renamed (from Africa 70) to reflect black African origins in ancient pharaonic civilisation and inherited by the 14-year-old Seun in 1997, the year that Fela passed away. 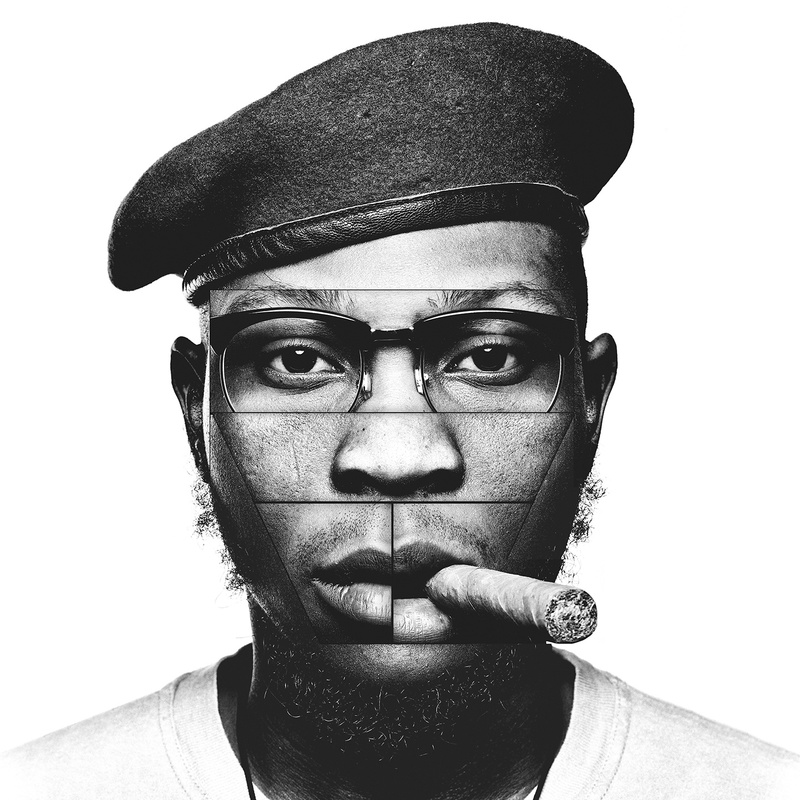 The younger Kuti has been building to this, his most passionate, accomplished and honest album yet. In the three years since releasing the acclaimed A Long Way To The Beginning – which, like Last Revolutionary, was co-produced by the Grammy-winning jazz pianist Robert Glasper – Seun has grown as an artist, an activist and a man. “Last Revolutionary is a true reflection of my political and social beliefs,” says the singer, bandleader and musician, 34, who is joined on selected tracks by a starry array of guests: the iconic, Hall-of-Fame-dwelling guitarist Carlos Santana. Vocalist Nai Palm of future-soul quartet Hiatus Kaiyote. Conscious rapper and creative activist Yasiin Bey, formerly known as Mos Def. The aforementioned Glasper, whose keyboard wizardry takes things stratospheric. 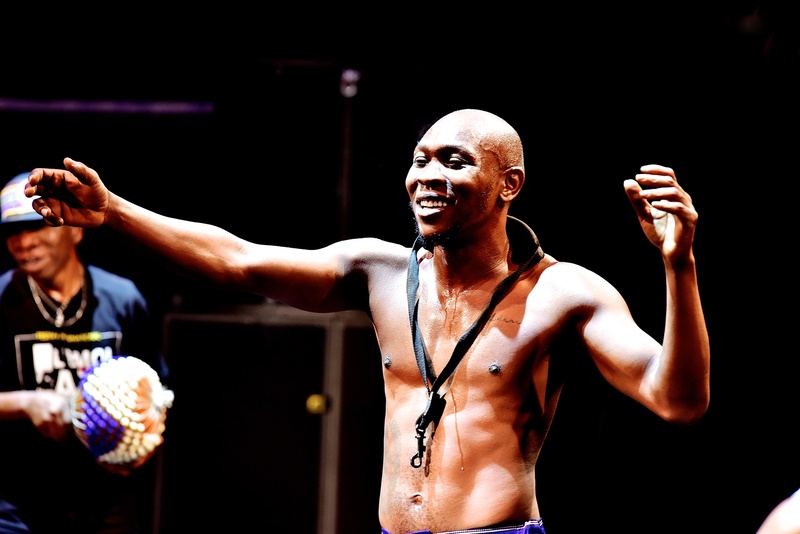 An intensive spate of touring has reinvigorated an act whose every show includes one or more Fela originals, as adrenalised as they ever were. Long-players whose funky horns, kicking beats, stirring chants and call-and-response hooks are lent contemporary resonance by new sonic influences and the charismatic presence of Seun. The boy who first appeared onstage with his father aged eight (at the Harlem Apollo) has this year wowed festivals including Glastonbury and Roskilde and venues such as Brighton’s Dome, sending critics into raptures. The ideas for Last Revolutionary were born as Kuti and Egypt 80 travelled the world. But the writing happened at home in Lagos. ‘Black Man Light Up’ is a horn-heavy track calling out duplicity and defending the right to smoke the good weed; the politically charged ‘Gimme My Vote Back (C.P.C.D)’ – which is short for Corporate Public Control Department – is a roiling protest anthem directed at Muhammadu Bahari’s Nigerian government and indeed, at deceitful politicians the world over. Tell them, too, about homegrown heroes: Kwame Nkrumah, liberation fighter, pan-Africanist and the first president of Ghana. Thomas Sankara, revolutionary, pan-Africanist and President of Burkina Faso. Patrice Lumumba, Congolese independence leader and the Congo’s first democratically-elected leader. Abder Nasser of Egypt, the first modern African president to resist Arabic imperialism (“It is important to realise how much Arabic imperialism affects Africa; Western imperialism is the scapegoat but all imperialism is united at the top”). Séckou Touré, the former president of Guinea, a symbol of African independence and defiance. Kwame Ture, the Trinidadian-American Civil Rights leader and pan-Africanist also known as Stokely Carmichael. Marcus Garvey, Jamaican-born proponent of Black Nationalism and founder of the Black Star Line, a passenger line that promoted the return of the African diaspora to the Motherland. Shaka Zulu, the famed philosopher king of the Zulu Kingdom. Fela Kuti, activist, pan-Africanist and Afrobeat icon. Isaac Boro, Nigerian nationalist and civil war great. Beko Ransome-Kuti, Fela’s brother, Seun’s uncle, a Nigerian medical doctor, freedom fighter and human rights activist. For as Last Revolutionary’s irrepressibly catchy track Struggle Sounds and first single makes clear, there’s revolutionary potential inside us all, whoever we are. No materialist thinking/I don’t see my blessings in man-made things/just the true essence of a human being/that’s the struggle way.